By now, comic book readers know that whenever a major crossover event occurs several tie-in books will be in tow. 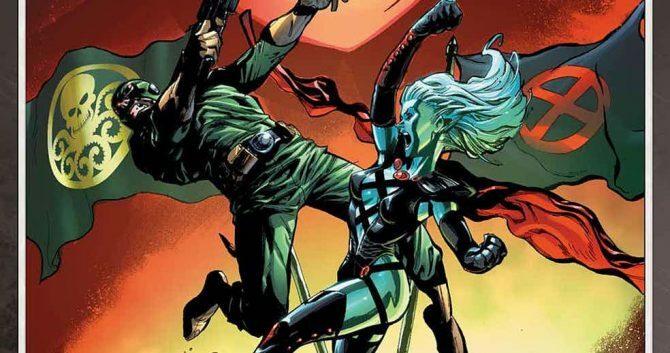 Staying true to form, the upcoming Secret Empire will have at least a few one-shots to satellite the main narrative, thereby enriching the overall reading experience. In fact, just last week, we learned of Secret Empire: Uprising, which will explore Black Widow drafting the next generation of Marvel heroes into the coming war that will likely establish a new status quo when it’s all said and done. But, if you’re wondering how the X-Men factor into the scheme of things, well, you’ll definitely want to check out Secret Empire: United. Written by Jim Zub (Thunderbolts) and drawn by Ario Anindito (Venom: Space Knight), it will see Emma Frost lead a band of mutants against Steve Rogers and the forces of Hydra. From what we can tell, this beef is largely territorial and is mostly having to do with Hydra wanting to expand into New Tian, a haven for mutants. Crossover intrigue aside, it should be interesting to see how the other X-Men interact with Frost, given her recent lifestyle changes. 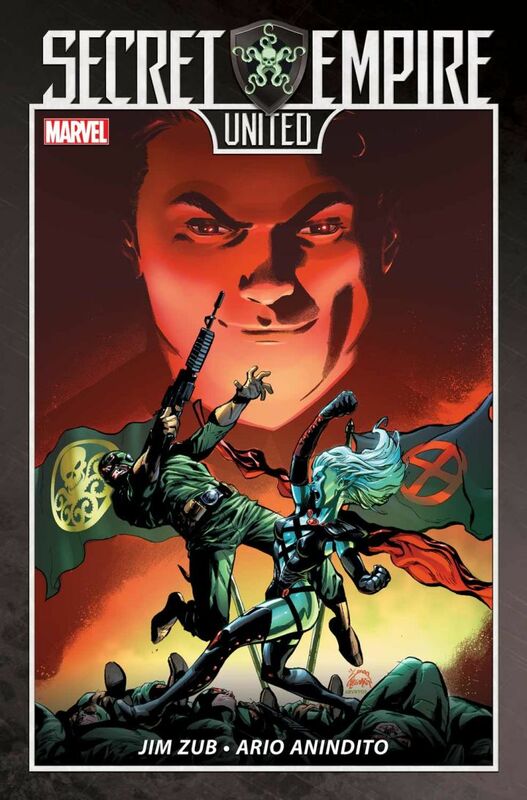 Secret Empire: United is set to arrive in comic shops on June 14. In the meantime, be sure to check out Ryan Stegman’s cover art below.